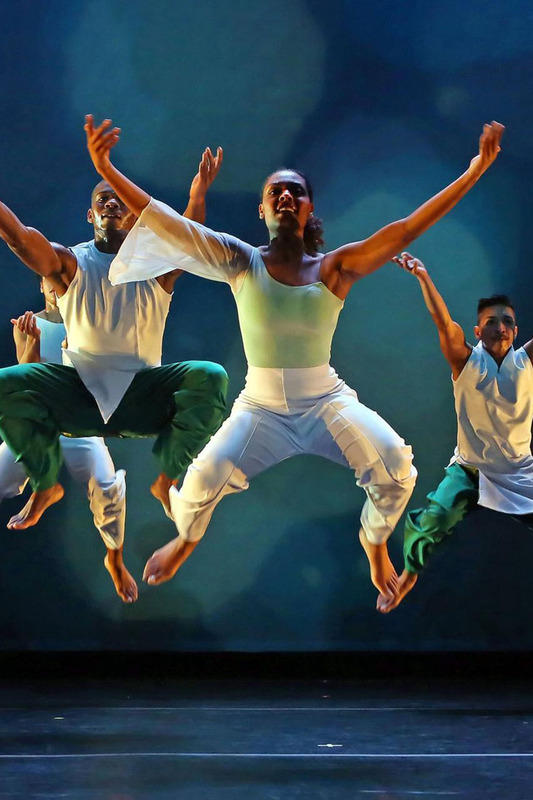 Ronald K Brown, owner of the New York based dance company Evidence, incorporates modern dance with West African rhythms. He has choreographed works for the Alvin Ailey Dance Theater and is a recipient of several awards and fellowships from the United States Arts Fellowship to the Def Dance Jam Workshop Mentor of the Year Award (2000). Ronald K Brown dance company is also offering a Masterclass! EVIDENCE’s community dance class strives to bring dancers of all ages and backgrounds together to participate in fun and engaging movement class. Featuring simplified steps form Brown’s blended style of contemporary, African and Caribbean dance styles, classes begin with a warm-up and continue with movements that teach rhythm, using the body to express ideas. Themes of strength, prayer, and celebration are incorporated into the movement that is taught. Participants should dress in loose fitting clothing. No dance experience is needed, just an open heart. We look forward to seeing you! Ticket price for Masterclass is $15.00, and does NOT include a ticket to the performance. Call our Ticket Desk to register (225-344-0334).